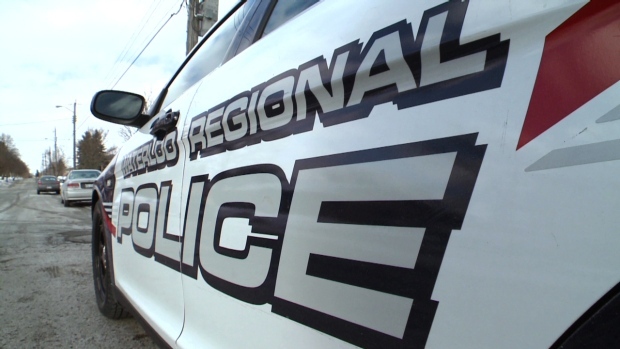 Waterloo Regional Police say Narcan was administered by officers in Kitchener Thursday. Police say they found a 22-year-old man without vital signs present due to drug use, near King Street East and Scott Street around 5:30 a.m.
Officers conducted CPR and administered Narcan, a life-saving medicine used in opioid overdoses. They say the man was revived and was taken to local hospital.